Grape snail in olive oil with garlic Grape snail (Helix Pomatia) 77.7%, olive oil 21%, salt, garlic 1%, parsley, black pepper. Canned Beef Canned meat product. It contains at least 95,5 % high-quality meat and natural spice mixes. 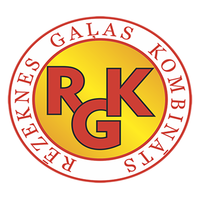 Canned meat does not contain E substances, preservatives and soy impurities. 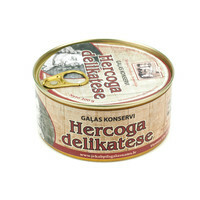 Stewed Turkey meat Excellent canned food of turkey meat with great taste and large shelf life. 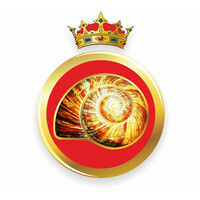 Grape snail al naturel Grape snail (Helix Pomatia) 98,8%, salt. 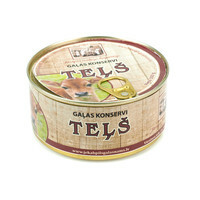 Canned stewed beef High quality product with excellent taste, it contains 95% of meat. 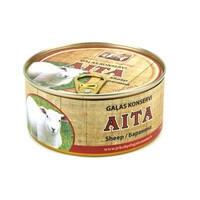 Canned Mutton Canned meat product. It contains at least 95,5 % high-quality meat and natural spice mixes. 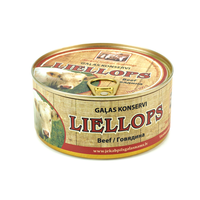 Canned meat does not contain E substances, preservatives and soy impurities. Stewed pork "Extra" Stewed pork "Extra" . 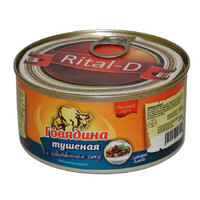 Excellent canned food with great taste and large shelf life. Canned Pork Canned meat product. 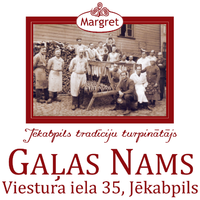 It contains at least 95,5 % high-quality meat and natural spice mixes. 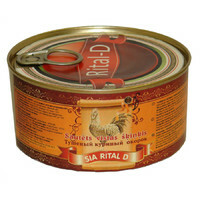 Canned meat does not contain E substances, preservatives and soy impurities. 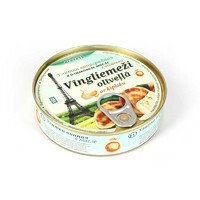 Canned Veal Canned meat product. It contains at least 95,5 % high-quality meat and natural spice mixes. 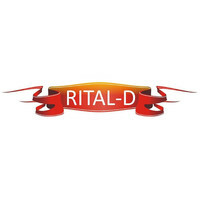 Canned meat does not contain E substances, preservatives and soy impurities. Canned Duke delicacy Canned meat product. 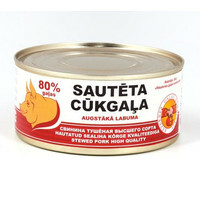 It contains at least 95,5 % high-quality meat and natural spice mixes. 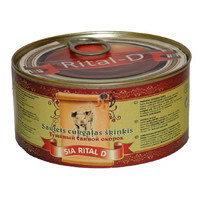 Canned meat does not contain E substances, preservatives and soy impurities.